Elements of a story graphic organizers. Analyzing characters is a critical thinking skill for reading commprehension. 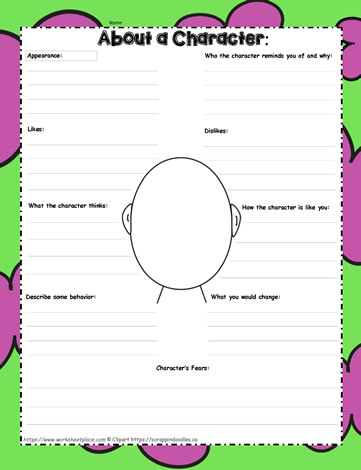 This graphic organizer makes the student reflect about a character and can be used with a variety of books, movies or plays.